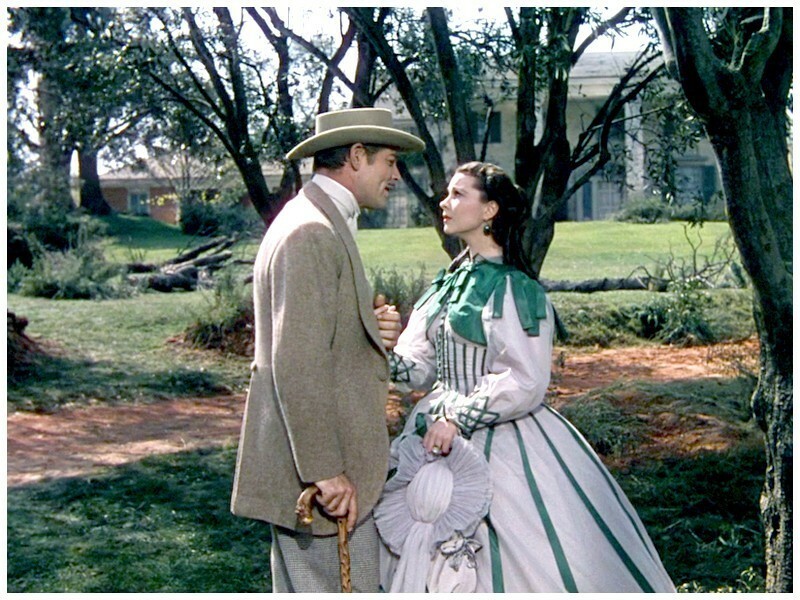 Rhett and Scarlett. . HD Wallpaper and background images in the Gone with the Wind club tagged: screencaps gone with the wind vivien leigh clark gable based on margaret mitchell novel rhett buttler scarlett ohara.